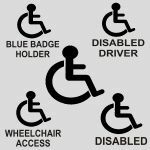 Our range of Disability Stickers, in Window and External versions. 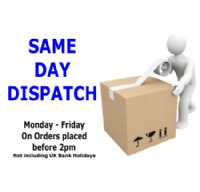 Many of our designs are based on the many requests from our Customers, over the years. 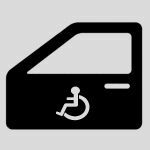 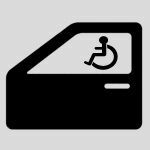 The signs are designed for people with Disabilities, and for business to show that there are such items as wheelchair ramps available on the premises.